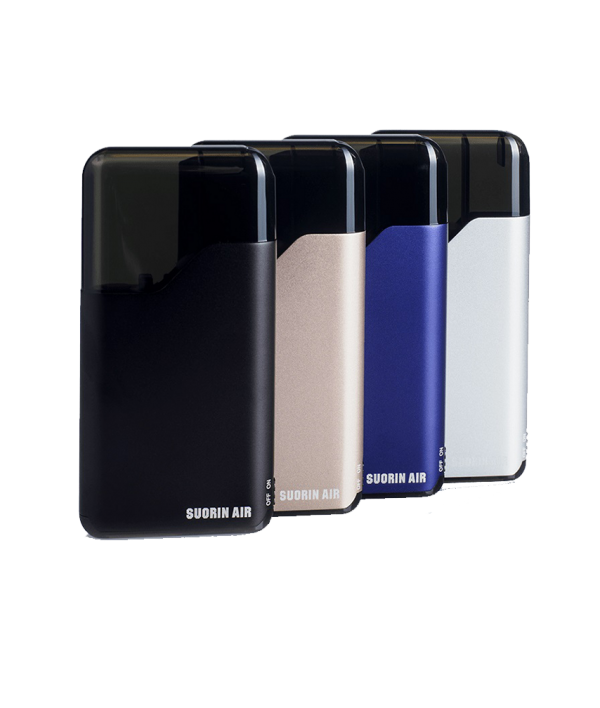 Fitting snug in the palm of your hand, Suorin Air is an all-in-one pod system that provides portability and discretion. 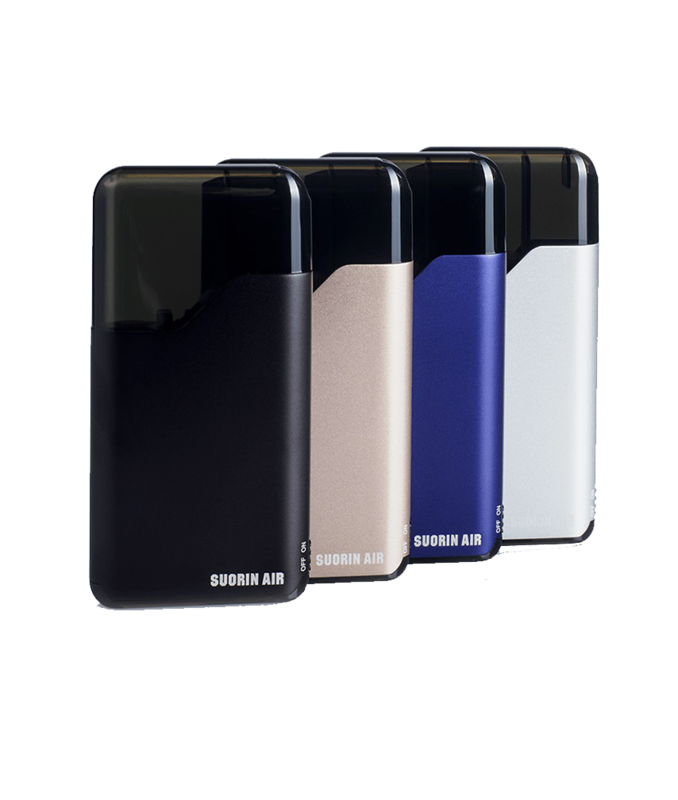 Fitting snug in the palm of your hand, Suorin Air is an all-in-one pod system that provides portability and discretion. 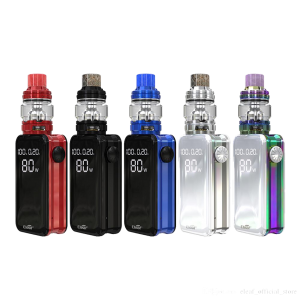 The Suorin Air is about same size as 4-5 credit cards stacked! Just add your nicotine salts and vape away! 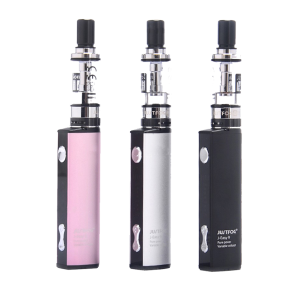 This device is perfect for your favorite Salt Nic eLiquids. 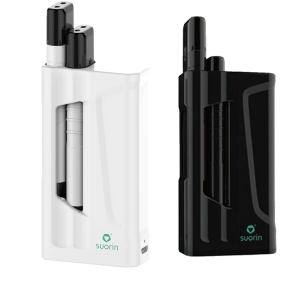 The Suorin Air has no firing button , just take a draw when you’re ready to activate it. Battery low? Recharge it via the USB port in just 40 minutes. Subscribe to receive product updates, coupons, and sales. 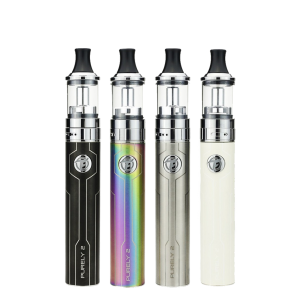 You must be at least 18 years or of legal smoking age to use these products. Keep out of reach of children and pets. Do not use if you are breastfeeding or pregnant. Do not use if you are a non-smoker. 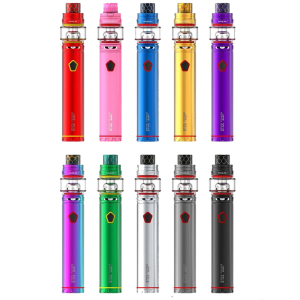 Do not use if you are sensitive to nicotine or have an existing heart condition. These products are not marketed as smoking cessation products and are not intended to cure, prevent, or treat any diseases or conditions.